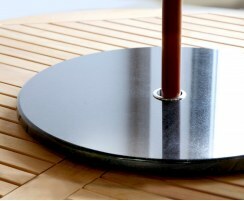 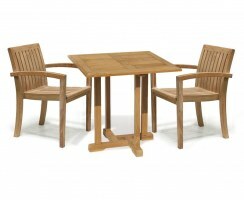 Browse our Monaco range to find a teak dining set that is as functional as it is stylish. 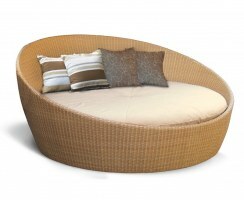 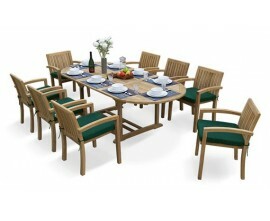 Available with comfortable stacking chairs, these sets are the ideal choice should you need to reclaim your space. 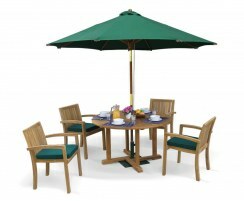 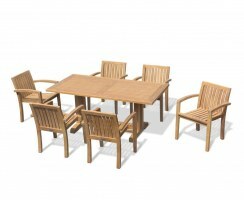 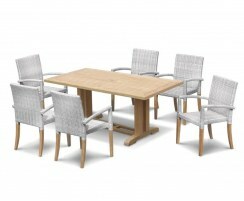 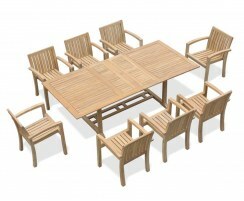 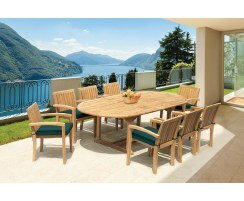 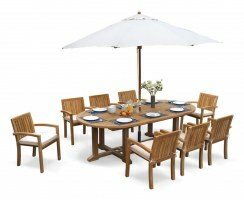 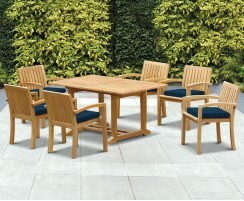 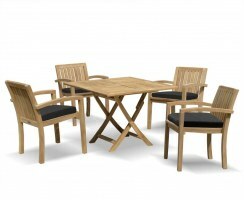 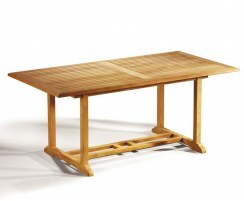 With a range of styles to choose from, finding the perfect teak dining set is easy. 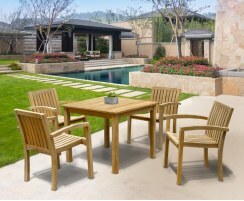 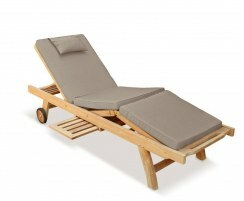 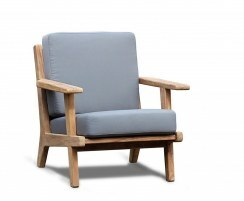 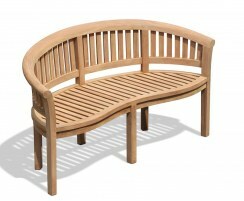 Handcrafted from sustainable, durable grade-A teak, meaning that they're extremely hardwearing and weather and rot-resistant. 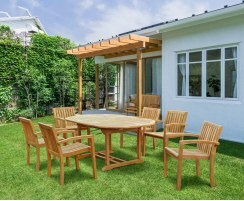 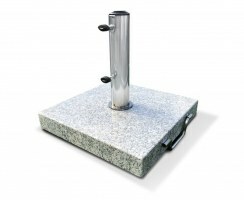 They can be left outdoors all year round and only require very minimal upkeep so you can throw more dinner parties and barbecues and coffee mornings, and spend less time maintaining your furniture.